Perth is a city located in Western Australia and his population is 1,896,548 inhabitants. On this page you can consult informations about distances and roadmaps from Perth to major cities and places in Australia. 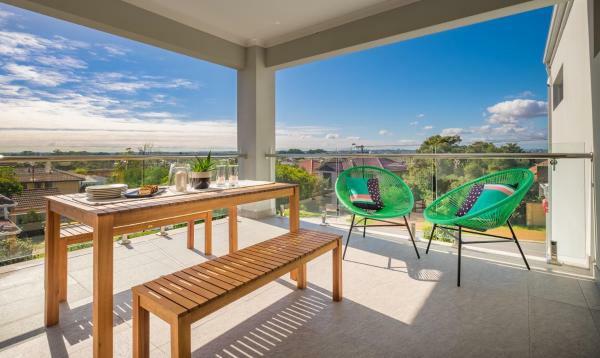 Set in Perth, 4 km from Claremont Showground and 8 km from Kings Park, Overton Beach Pad offers free WiFi. The property is 10 km from Domain Stadium. This hotel is 10.81 km from city center. 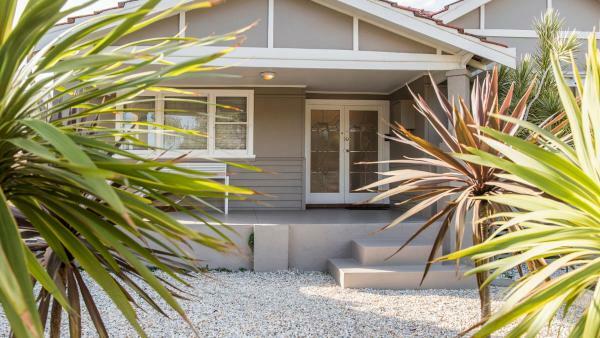 Just a 10-minute walk from the beach and offering a barbecue, Relax, bright & airy garden Villa is set in Perth, 9 km from Patersons Stadium. Domain Stadium is 9 km away. This hotel is 11.94 km from city center. Just an 8-minute drive from Fremantle's Bather's Beach, Sunny Blinco Street House offers free WiFi and free private parking. Fremantle Golf Course is only 500 metres away. The air-conditioned kitchen and living area is fully equipped. This hotel is 14.45 km from city center. 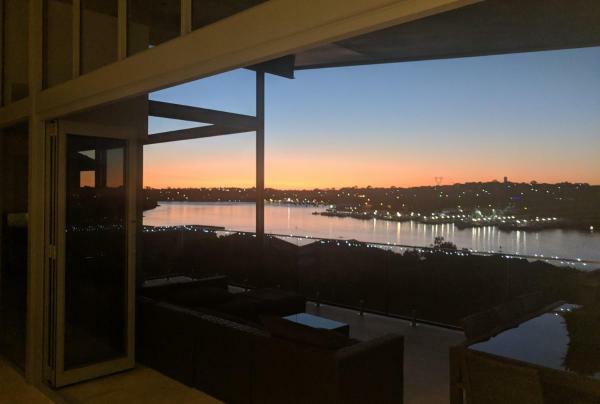 Riverside retreat is set in Mosman Park. The apartment has access to a restaurant. The apartment offers a sun terrace. A bicycle rental service is available at riverside retreat. This hotel is 12.17 km from city center. 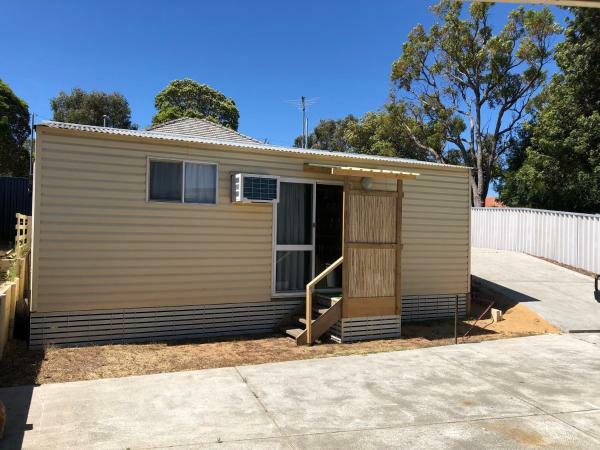 Scarborough Retreat offers accommodation in Perth, 11 km from Claremont Showground and 12 km from Domain Stadium. Guests staying at this holiday home have access to a fully equipped kitchen. This hotel is 11.03 km from city center. 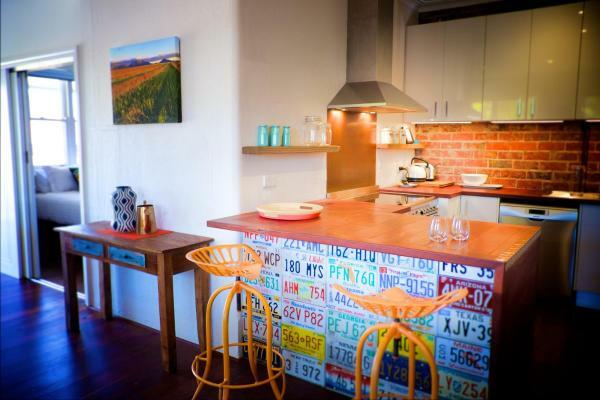 Located in Fremantle, Modern Fremantle Living features free WiFi, a fully equipped kitchen, a dining setting and a flat-screen TV with free Netflix. Guests also enjoy a private balcony. This hotel is 14.48 km from city center. Just a 10-minute walk from the famous Scarborough Beach, Acacia is a self-contained 1 bedroom apartment. 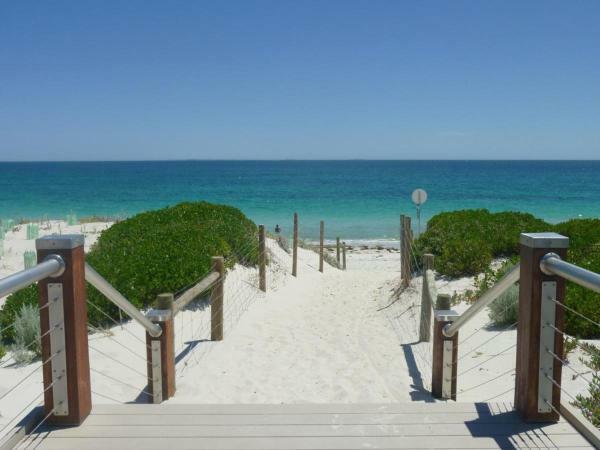 The property is 11 km from Perth and 18 km from Fremantle. The nearest airport is Perth Airport, 20 km from Acacia. This hotel is 11.05 km from city center. The rolling waves and sandy shores of Scarborough Beach are just 600 metres away when you stay at Eagles Nest. This 1-bedroom apartment features 2 large balconies. 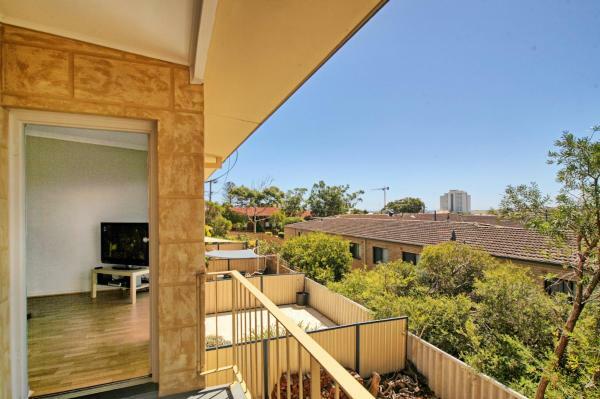 Eagles Nest is a 15-minute drive from Perth CBD (Central Business District). This hotel is 11.04 km from city center. 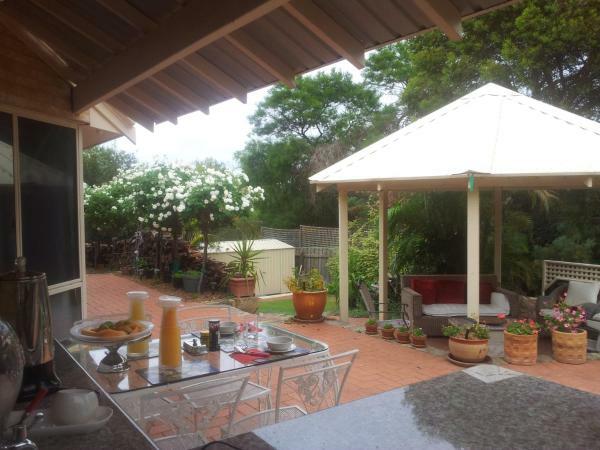 Boasting air-conditioned accommodation with a terrace, [email protected] is situated in Perth. It features free WiFi and free bikes. This hotel is 11.05 km from city center. 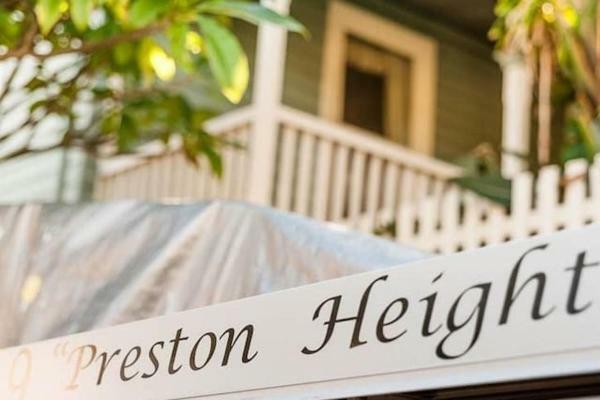 Preston Heights is situated in Fremantle, 1.3 km from Army Museum of Western Australia, in an area where fishing can be enjoyed. This property offers access to free WiFi. This hotel is 13.37 km from city center. Set in Fremantle, Seashells Fremantle offers free WiFi. 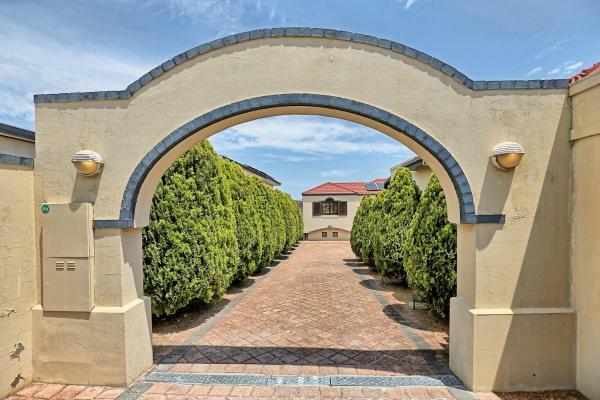 This property is located a short distance from attractions such as Army Museum of Western Australia. 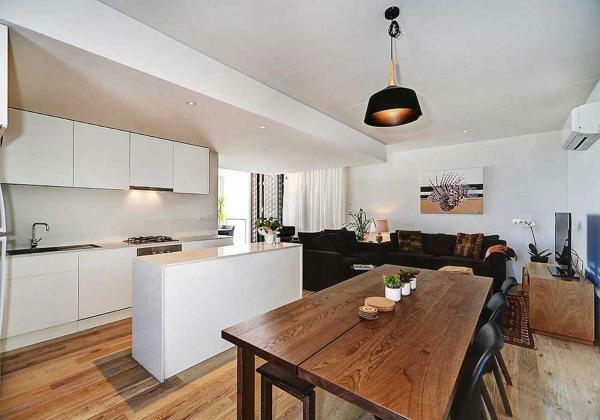 The property is situated in the East Fremantle district and Pier 21 Marina is 1.7 km away. This hotel is 13.53 km from city center. Offering free bikes and a terrace, that is complemented with a shared lounge, Inglewood is set in Perth, 16 km from Claremont Showground. The accommodation is 16 km from Patersons Stadium. The homestay comes with a flat-screen TV. This hotel is 13.54 km from city center. 56 Empire is located in Perth, 8 km from Domain Stadium, and provides a terrace, garden, and free WiFi. This property offers access to a patio. This hotel is 9.59 km from city center. 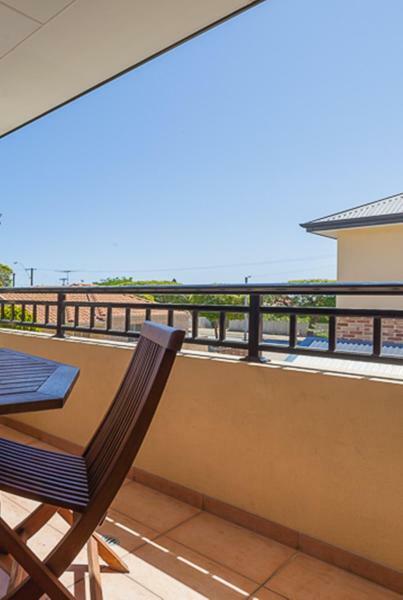 Barbecue facilities and a garden are featured at Tani Hill, which is situated in Fremantle, 1.2 km away from Swan Yacht Club and 1.4 km away from East Fremantle Yacht Club. Guests have a private patio. This hotel is 12.71 km from city center. 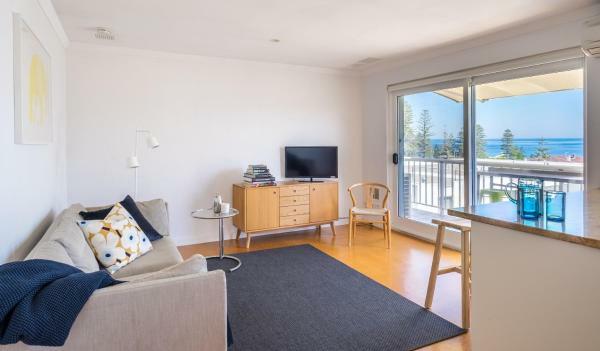 Located just a 5-minute drive from the beautiful Cottesloe Beach, this split level studio offers free WiFi. 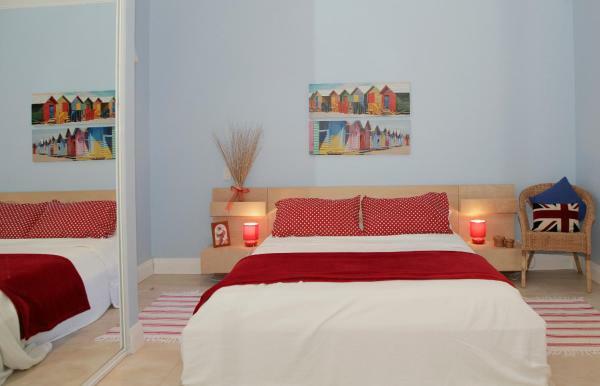 Cottesloe Studio 105 offers fresh and bright interiors and is air-conditioned. The apartment offers 1 queen bed and 1 sofa bed upon request. This hotel is 9.68 km from city center. Offering an outdoor pool, Casa de Riverside is a small family operated B&B in a quiet residential area just 5 minutes' drive from Fremantle, Perth. The property offers free on-site parking and free WiFi access. This hotel is 12.34 km from city center. 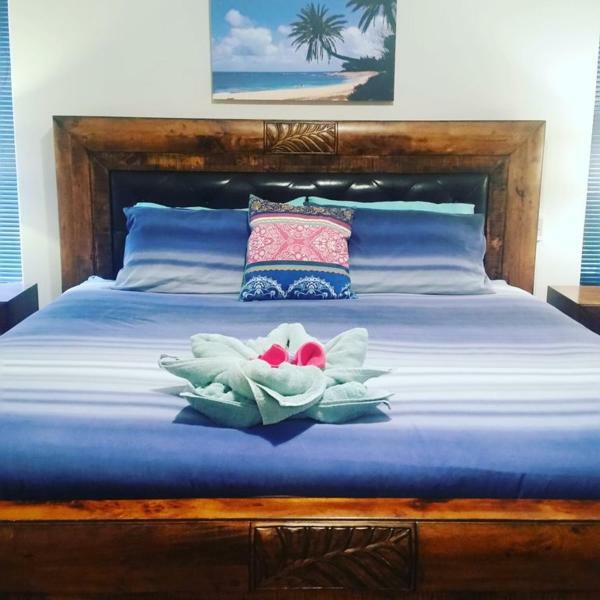 Just a 4-minute drive from the soft white sands of Scarborough Beach, Rancho Relaxo is a 3-bedroom house. 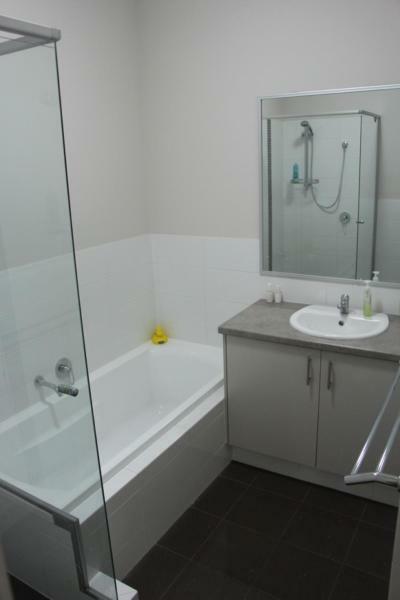 The fully furnished, self-contained home features 2 bathrooms. This hotel is 10.24 km from city center. 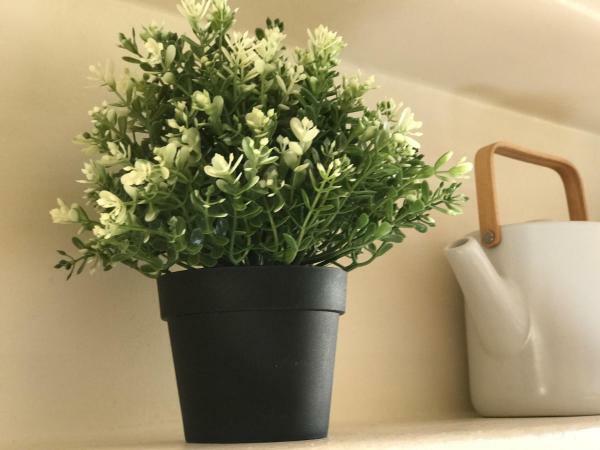 Located in the heart of the cafe strip on Strickland Street in Mount Claremont, Urbanstyle Claremont Apartment features air-conditioning, a barbecue and a balcony. Free WiFi is provided. This hotel is 8.28 km from city center. 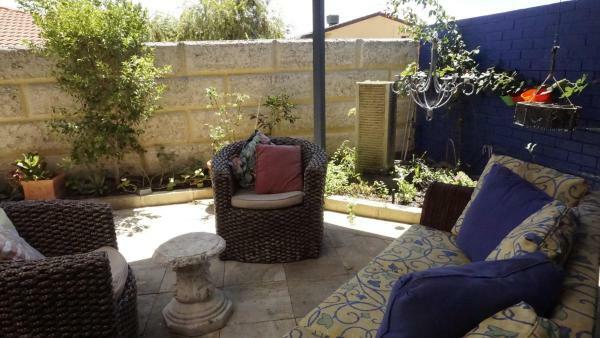 Located in Fremantle in the Western Australia region, Leisurely Manor features a terrace. The holiday home, set in a building dating from 1960, is 1.4 km from ATOM Stadium and 2.5 km from East Fremantle Yacht Club. This hotel is 13.28 km from city center. The Lane, Doubleview is set in Perth, 9 km from Domain Stadium, in an area where hiking can be enjoyed. Providing free WiFi, the property also has barbecue facilities. This hotel is 10.23 km from city center. 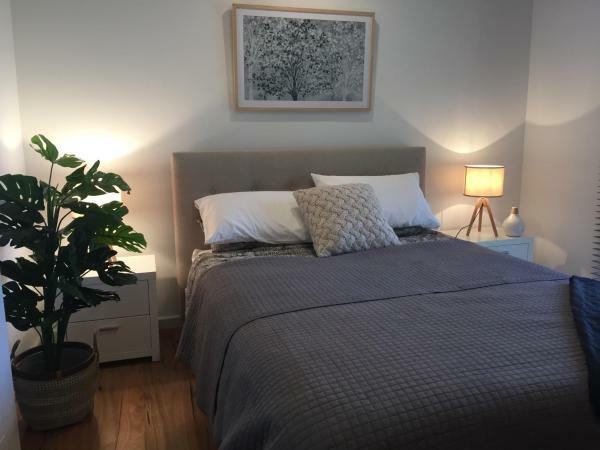 Set 9 km from Domain Stadium, 10 km from Patersons Stadium and 12 km from Perth Convention and Exhibition Centre, Life near the coast features accommodation located in Perth. This hotel is 10.28 km from city center. Mary's Bed and Breakfast is a 15-minute walk from Claremont Train Station, Bold Park and Bay View Terrace. 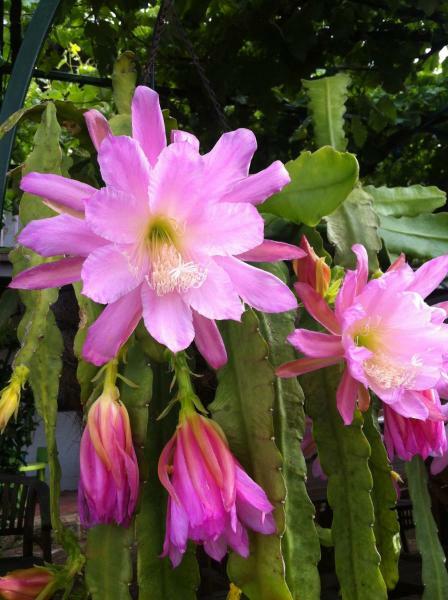 There is a bus stop 50 metres from the property that will take guests to Claremont Train Station. This hotel is 7.72 km from city center. 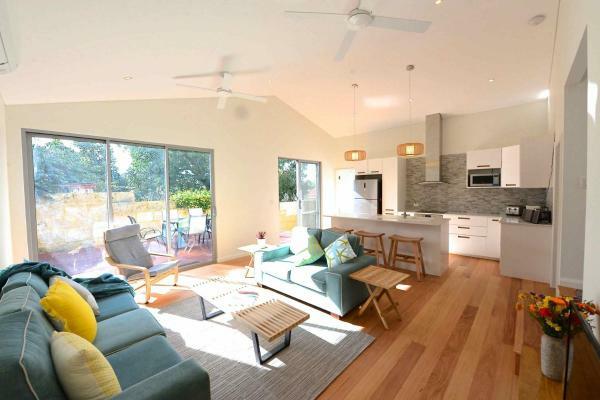 Featuring air-conditioned accommodation with a balcony, Woodlands Retreat is set in Perth. This apartment also has free WiFi. This apartment features 2 bedrooms, a flat-screen TV, and a kitchen with a dishwasher. The apartment offers a barbecue. This hotel is 9.01 km from city center. Frangipani Villa Innaloo in Perth offers accommodation with free WiFi, 12 km from Domain Stadium. The Patersons Stadium is within 12 km of the villa. The property includes a living room with a TV. This hotel is 10.23 km from city center. The Aurelian Cabin is situated in Bicton. The air-conditioned accommodation is 16 km from Perth. This hotel is 12.43 km from city center.